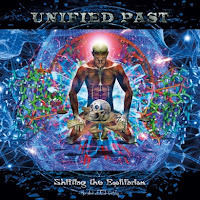 Formed back in 1999, Unified Past has its roots much further back in the 1980’s, when Stephen Speelman and Victor Tassone first started to work together, both in various band projects, then as the band, Labyrinth, which released 3 full length albums in the 90’s. 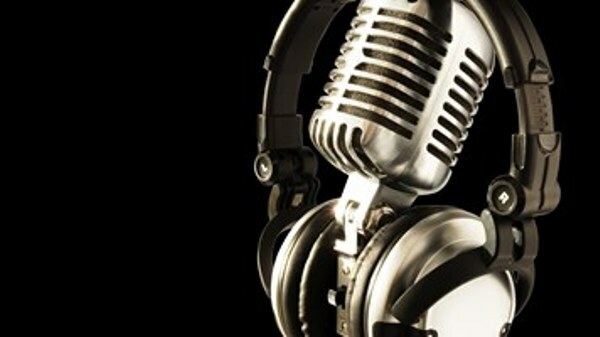 There have been 6 studio albums released by the band prior to Shifting The Equilibrium, out just a couple of months ago. The band on this latest recording comprised Stephen (guitar, keyboards), Victor (drums), Dave Mitchelson (bass) and Phil Naro (vocals) and between them they have an excellent pedigree with vocalist Phil having also been a member of Druckfarben and Corvus Stone. The latter band has also been graced by drums provided by Victor, as has Andy John Bradford’s Oceans 5. Shifting The Equilibrium contains 6 tracks with a playing time slightly in excess of 56 minutes (56.21). Longest and shortest tracks on offer are “Today Is The Day” and “Peace Remains In The World” with playing times of 11:51 and 7:45 minutes respectively. Opening the proceedings on Shifting The Equilibrium is “Erasure Principle” which starts by grabbing the attention within seconds with the strong guitar riffs, sympathetic keyboards and then the powerful voice of Phil Naro. This opener seems to veer from classic rock to prog rock and onto prog metal then back. “Erasure Principle” is an excellent opening track to the new album. “Smile (In The Face Of Adversity)” (9:23) is a slower, moodier, darker kettle of fish with crunching guitar and synths supplying an orchestral string effect at times. Stephen also applies some excellent guitar passages throughout the track. The best description of the music thus far would be tight, not too adventurous, competent prog. 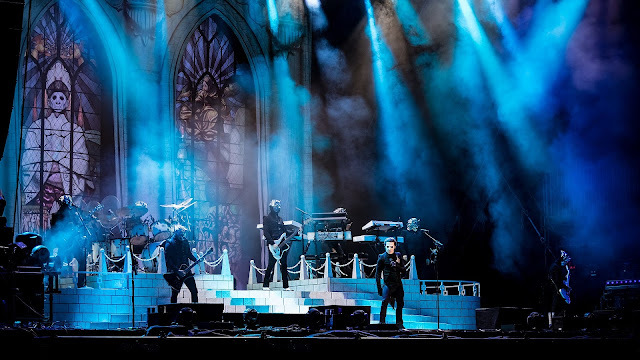 The second longest track, by a handful of seconds, “Etched In Stone” (11:06) changes style again and moves into the symphonic prog arena, with superb keyboard passages, backed up by more amazing guitar riffs and topped by the powerful vocals. 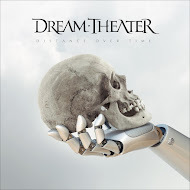 The remainder of the tracks, “Peace Remains In This World” (7:45), Deviation From A Theme ( of Harmonic Origin) (8:18) and “Today Is The Day” (11:51) take the sweeping keyboards, chunky guitars and the strong vocals onwards, providing an album of great modern progressive music. The addition of the powerful lungs of Phil Naro since the last release which was largely instrumental, Spots (2013 but re-issued, and reviewed, earlier this year), has certainly helped the band move a rung or two up the prog ladder. 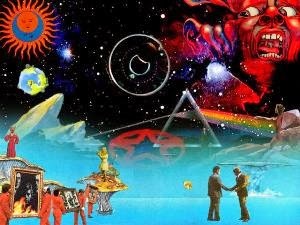 Shifting The Equilibrium is by far the best album that Unified Past has issued, and is well worth parting with some of your hard earned cash to add it to your collection. This release should grab the interest of people who like their progressive music with a little bit more of a bite to it.